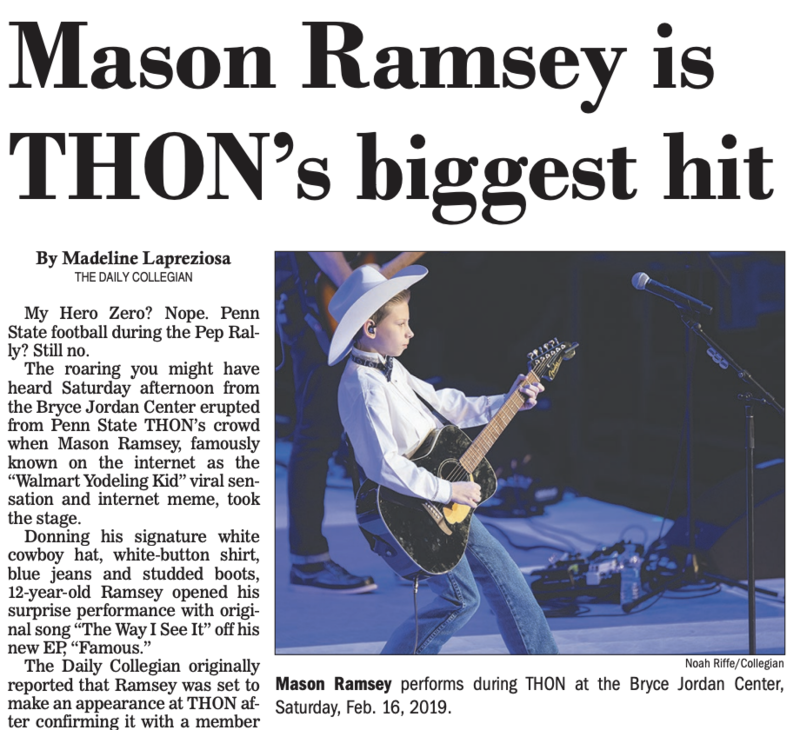 The Daily Collegian is a student-operated newspaper that is published independently at the Pennsylvania State University. The newspaper is printed on weekdays during the Fall, Spring, and second Summer semesters. It is distributed for free at the University Park campus. 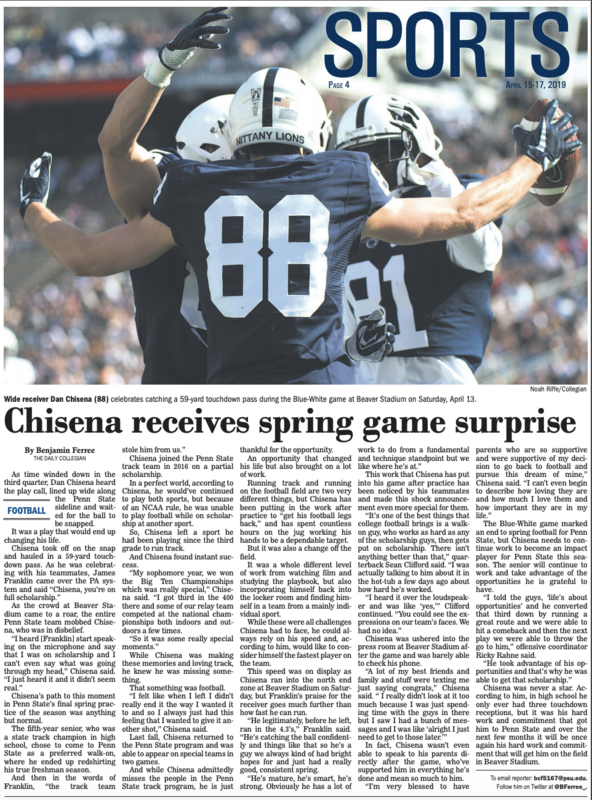 The Daily Collegian is ranked the fourth-best college newspaper in the country by The Princeton Review. As a Staff Photographer I photograph sports, speakers, events, portraits, and more when assigned. I caption and label images using AP Style and upload images to Blox CMS promptly after events for use in online articles, photo galleries and print copies.